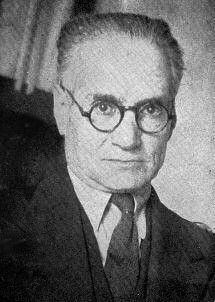 Ahmad Kasravi (1890-1946) was a notable Iranian linguist, historian, and reformer. Even though in his early years he was trained in a seminary, he soon found himself involved with the constitutional revolution of 1905-11, and a life devoted to writing and religious criticism. He wrote several books critical of Shi’ism, Sufism and the Baha’i Faith (published in 1940s). It is the latter polemic which is the subject of the recent monograph by Bahman Nikandish under the title Kasravi va Kitab-e Baha’igari uo [Kasravi and His Baha’ism]. 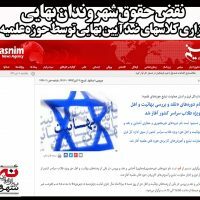 Nikandish writes in a neutral, learned language, dealing with all the major criticisms raised by Kasravi, who, in his fairness, recognized the Baha’i Faith as an original Iranian religion – not, like so many other polemists, as a product of imperialism. 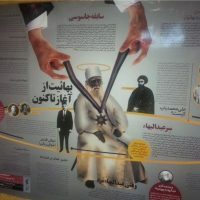 Nonetheless, against his own personal antagonism towards the Shi’a religion and Sufi proclivities, Kasravi dealt in a confused and rather hostile way towards the Baha’i Faith. With great patience and facility, Nikandish untangles various issues raised by Kasravi and produces a brilliant and cogent analysis, completely demolishing Kasravi’s unfounded arguments. It’s good that slowly, the lies, the misinformation, and the misinterpretation of Baha’i history, Baha’i theology, Baha’i commentary and teachings (by this I mean the unscholarly critique of The Bab’s writings and most notably, the countless “refutations” of the Kitab-i-Iqan that bear little to no critical scholarship) is slowly being answered and refuted. I hope I can contribute to this emerging effort. Not so long ago, to meet an Iranian national was to meet a person prepared to look askance at the Baha’i Faith. 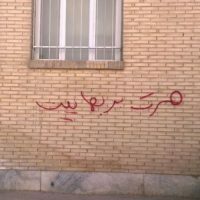 Thankfully, much has changed as the current generation of Iranians demonstrates a desire to show tolerance and understanding. Soon the truth about this peaceful, all -inclusive Faith will be as evident as the noonday sun, thanks to the erudite work of Baha’i scholars. As I am reading “The Gate of the Heart” by Nader Saiedi, I reflect on the blessedness of Iran to have been the birthplace of this universal Faith.